Hormel Foods was again tapped for an upper spot on the Management Top 250 list, moving up to No. 65 in an annual ranking of America’s best-run companies. 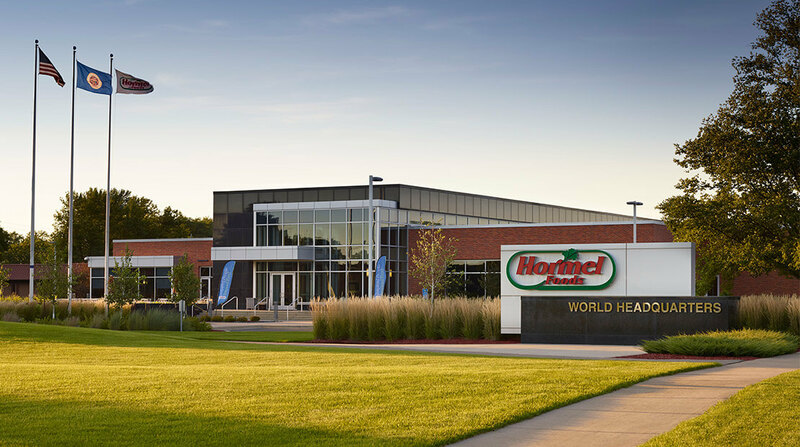 Hormel Foods has made the grade both times since the Drucker Institute began evaluating organizations and publishing its findings in The Wall Street Journal. According to the publication, the study measures customer service, employee engagement and development, innovation, social responsibility and financial strength, relying on 37 data inputs provided by 15 third-party sources. Hormel Foods received a perfect score in customer service and high marks for employee engagement and social responsibility. The Drucker Institute, named for the late author, educator and management guru Peter Drucker, is part of Claremont Graduate University in Claremont, Calif. The institute’s ranking spotlights U.S. companies whose shares are traded on the New York Stock Exchange or Nasdaq Stock Market, and which meet criteria related to their value and prominence. Hormel Foods was No. 67 in 2017.